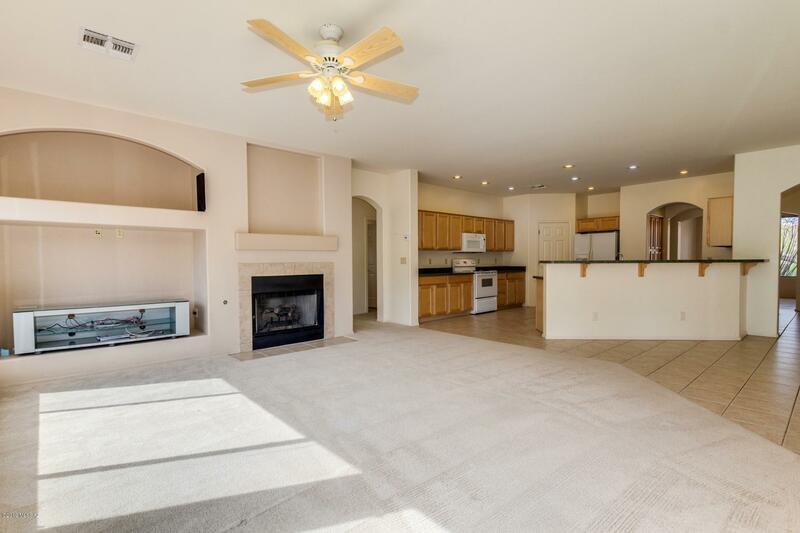 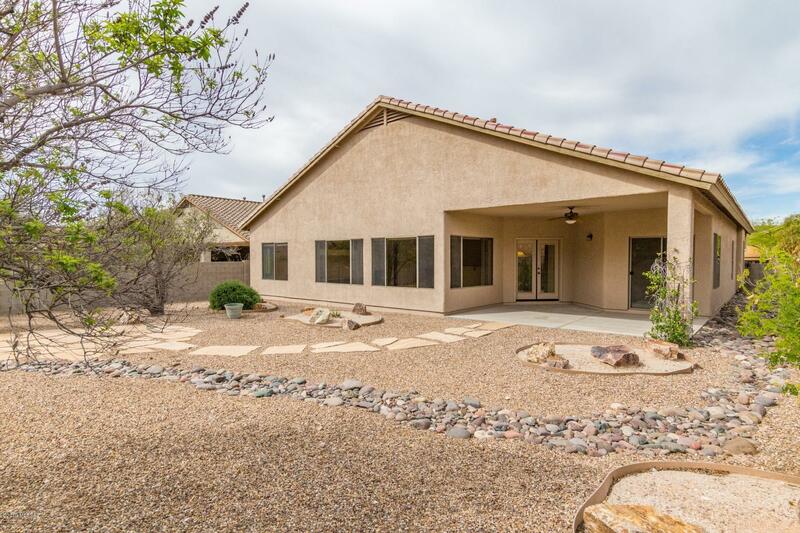 Enjoy the mountain views from this immaculately well-maintained 3 bedroom, 2 bath 2,352 sq. 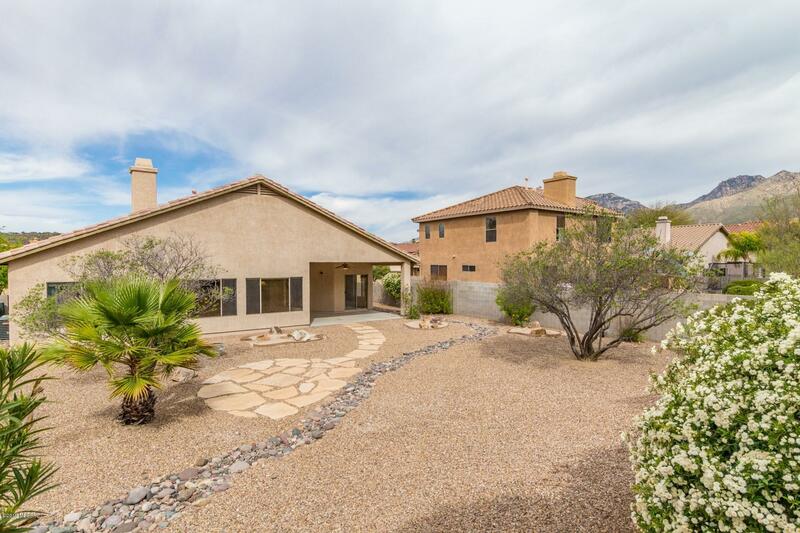 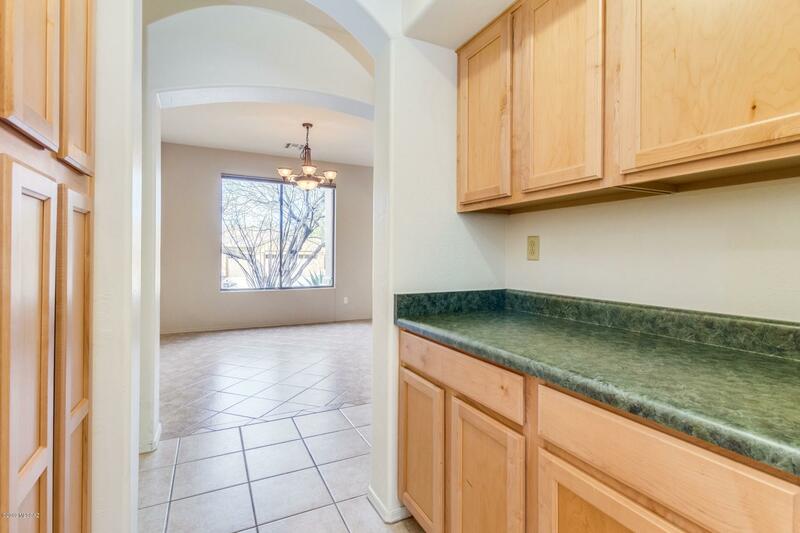 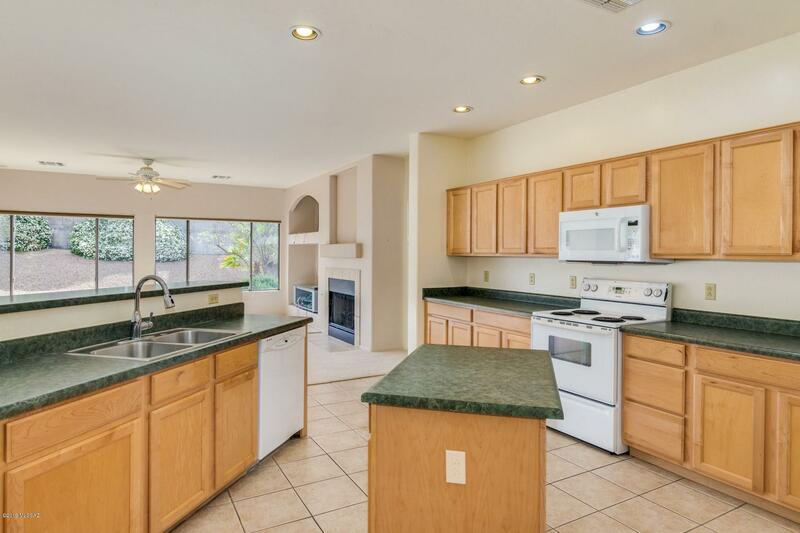 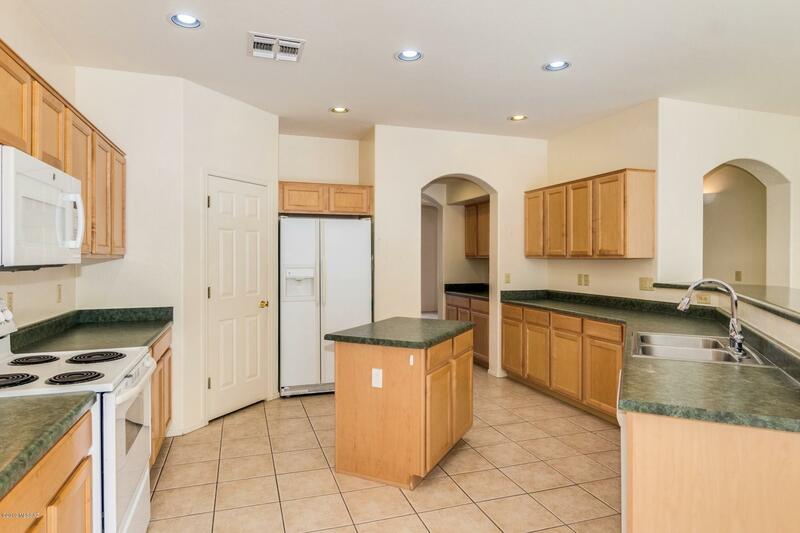 ft. home, nestled within quiet Tucson neighborhood. 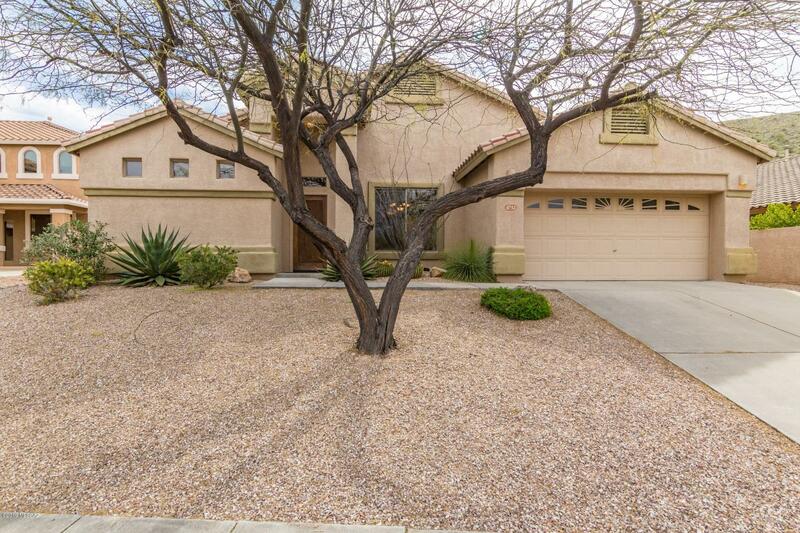 Manicured, no-fuss desert landscaping. 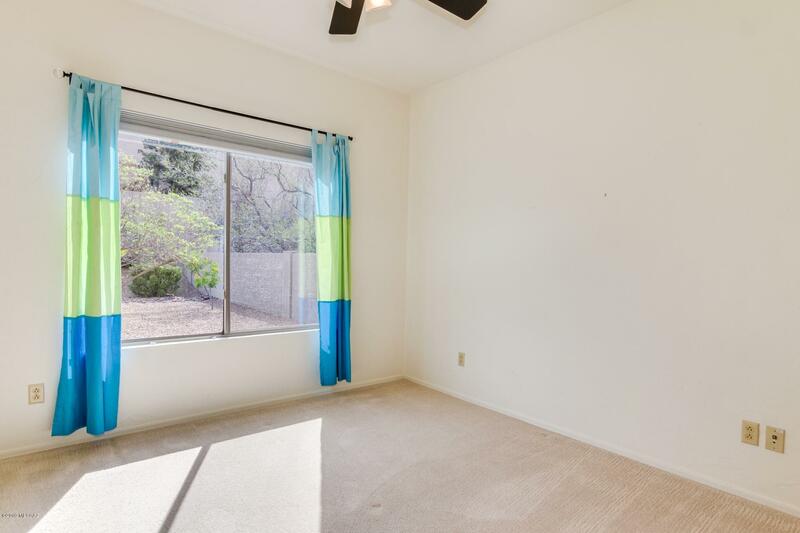 Backyard covered patio. 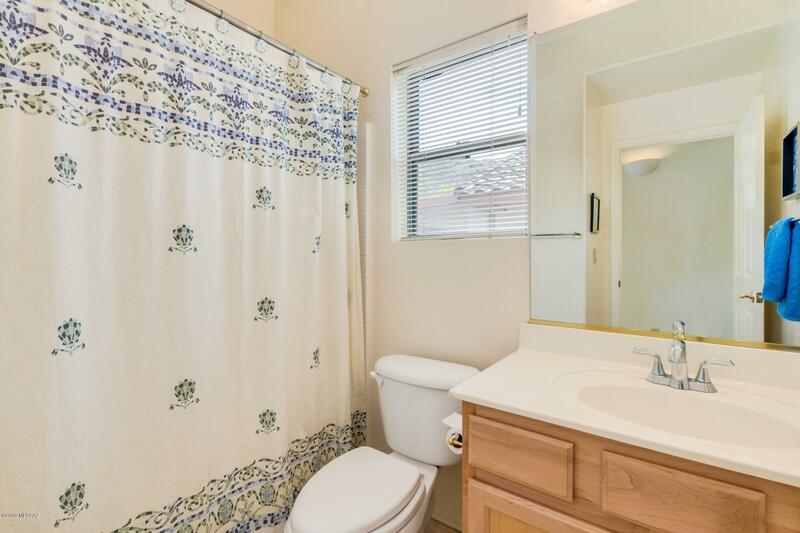 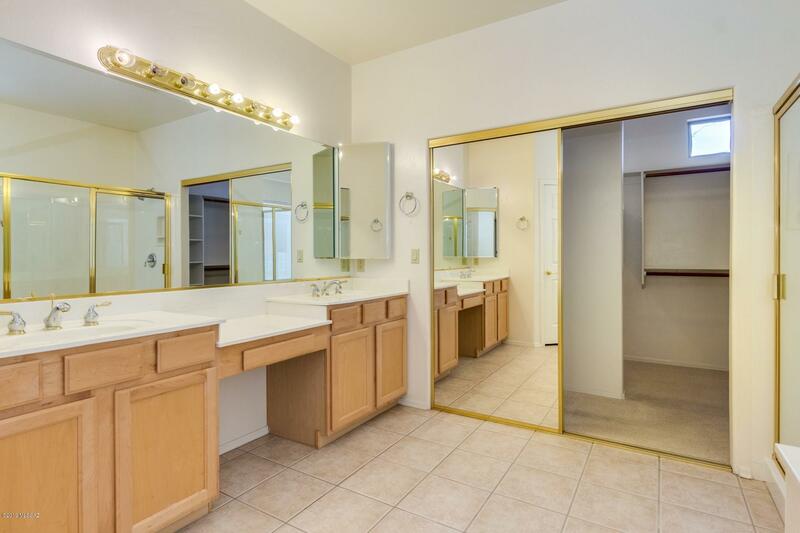 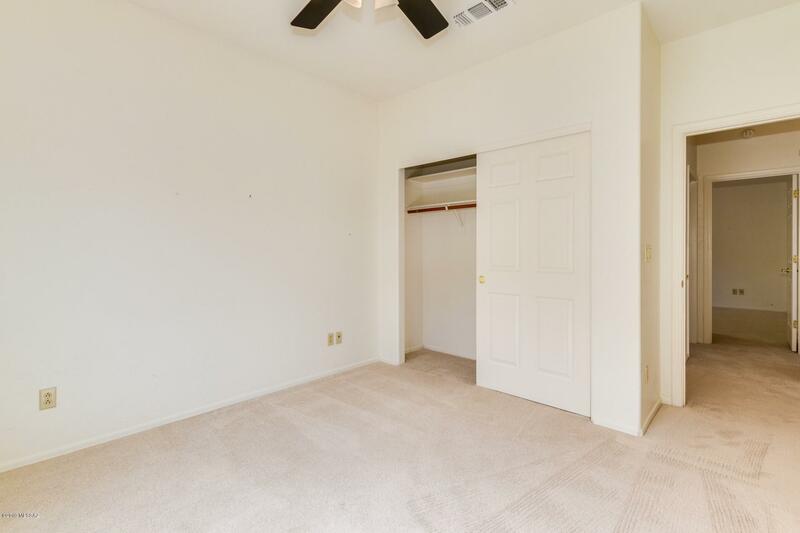 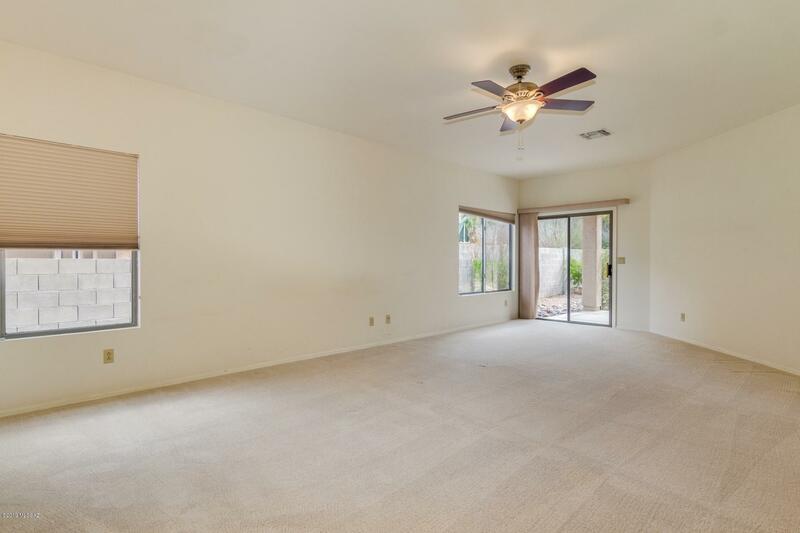 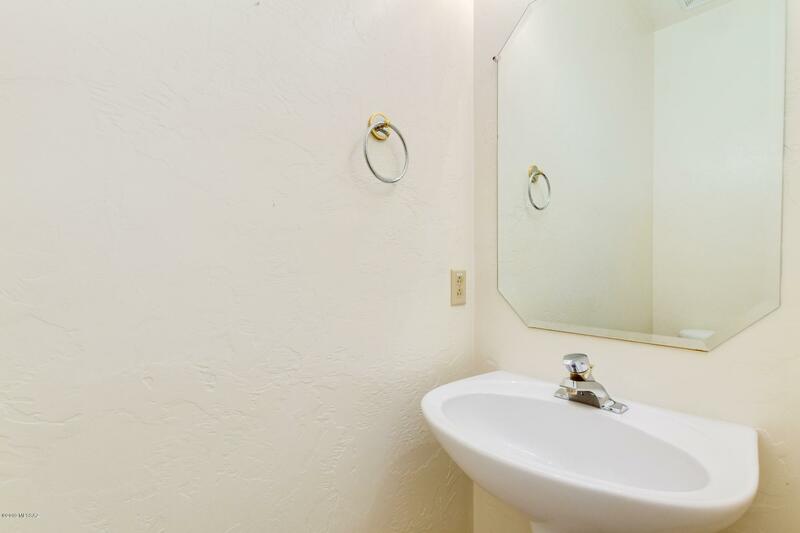 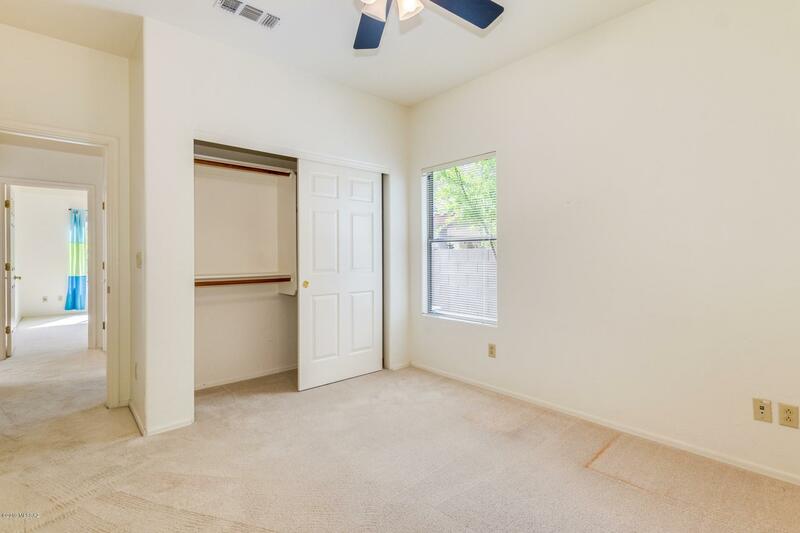 Open interior, with pristine tile and plush carpet flooring. 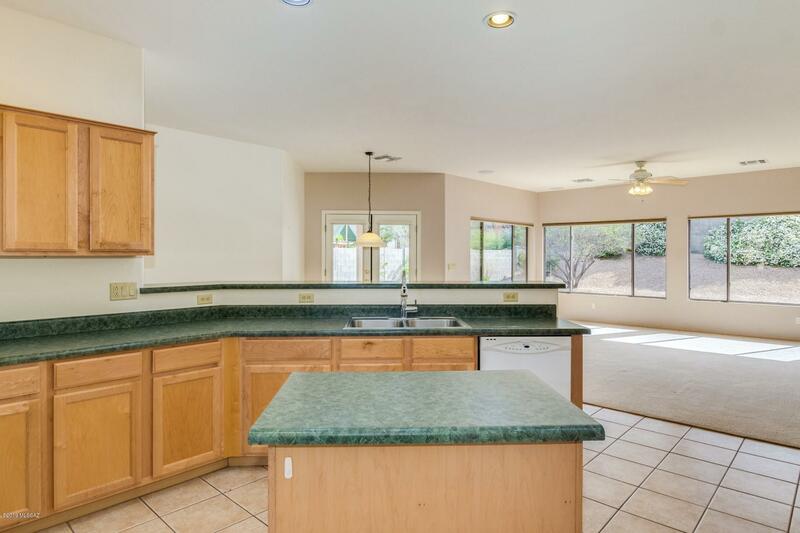 Ultramodern kitchen, complete with laminate countertops, island, breakfast bar, wooden cabinetry, pantry, recessed lighting, and all-white, top-end appliances. 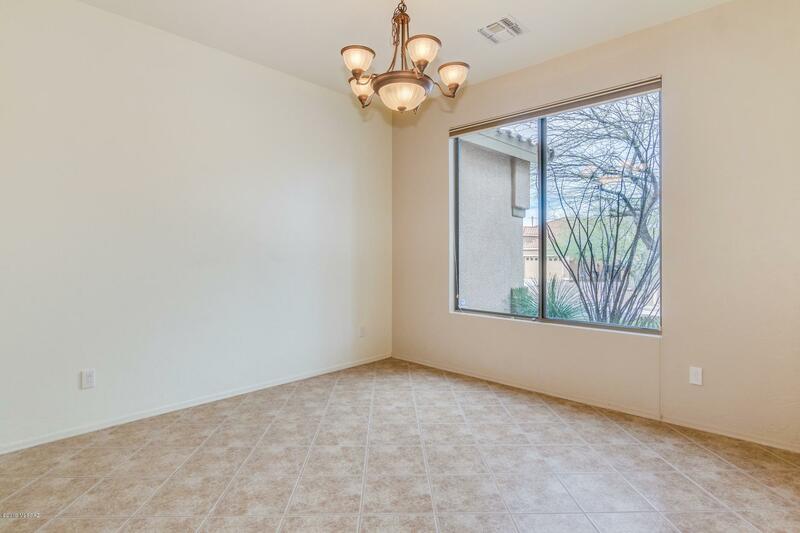 Formal dining with custom lighting. 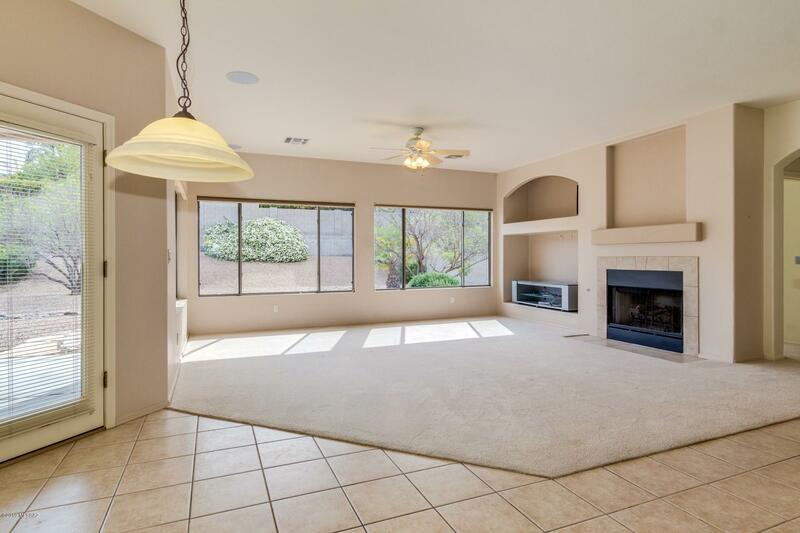 Spacious Family room with cozy, wood burning fireplace. 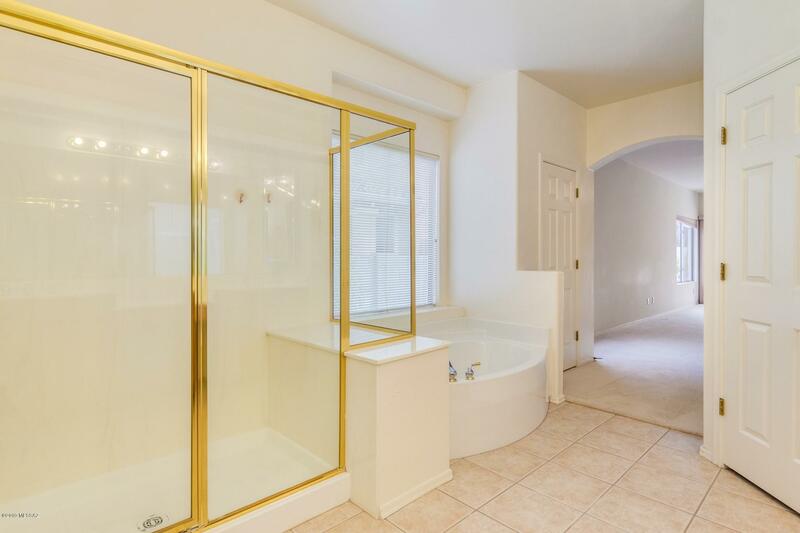 Luxurious Master bedroom, walk-in closet with shelving and full bath possessing vanity with double sinks, wooden cabinetry, spa tub, walk-in shower and private toilet room. 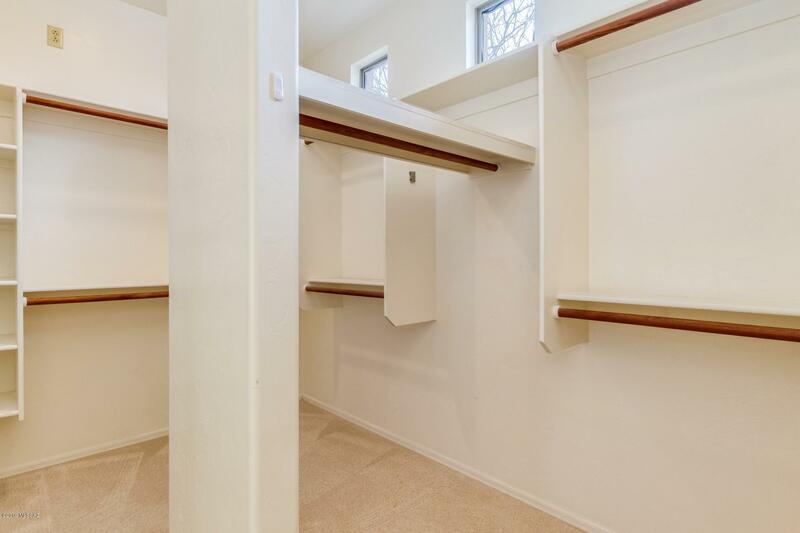 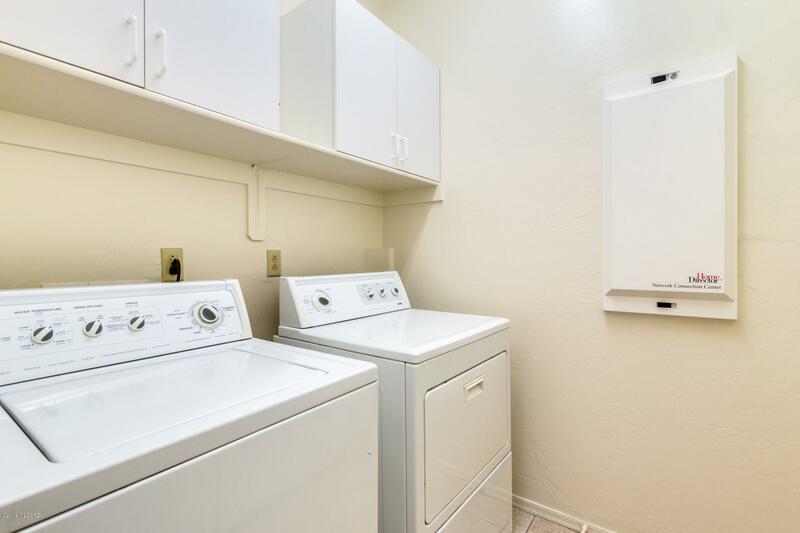 Convenient laundry room with built-in cabinetry. 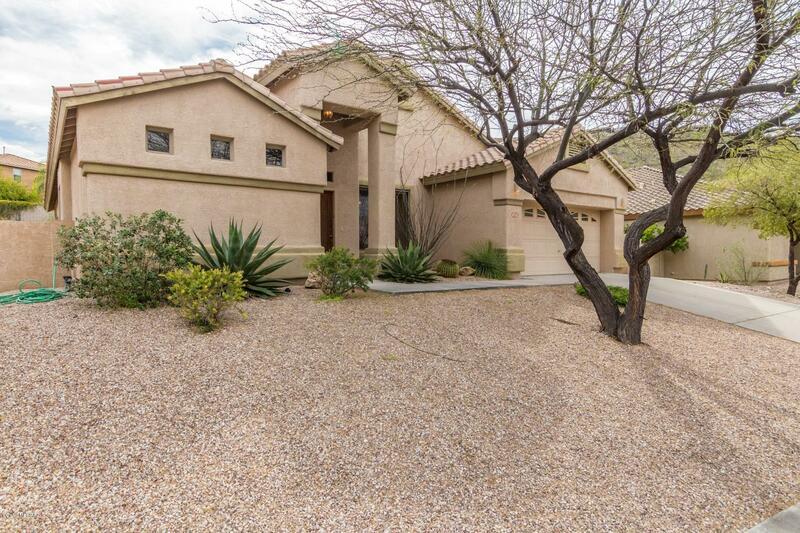 Directions: Sabino Canyon/Snyder west to Scenic Mt Dr South to McGee Mountain East to Tomnitz North.